Large and expansive, sliding doors are often a focal point in a room. Which is part of why it’s important that you choose the right window treatment to cover yours. It’s also important because the slider is an area that can let in cold air in the winter and hot air in the summer—treating the slider will help regulate your room’s temperature. 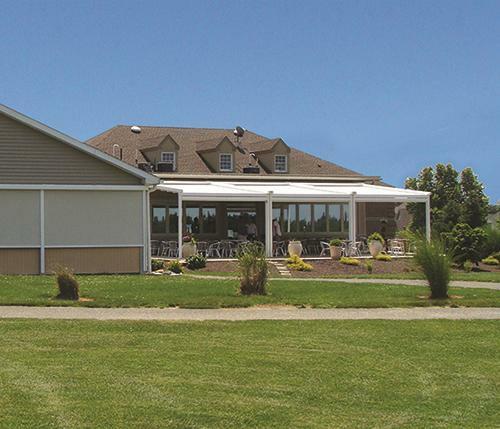 If you need to cover your sliding door, speak with a trained professional at Window Products serving Branford. 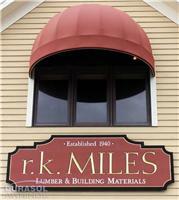 We’ll be happy to help you find the right solution for your home. If you like a modern look, you might consider Hunter Douglas Skyline® Gliding Window Panels, which offer a sophisticated and minimalistic solution for your light and privacy concerns. 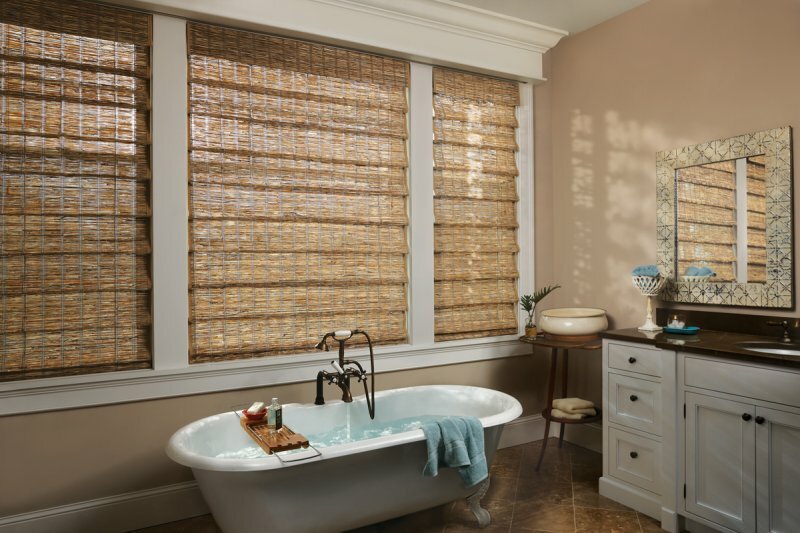 From translucent to blackout, you can customize just the right amount of privacy or light you desire. They are also great as a room divider. 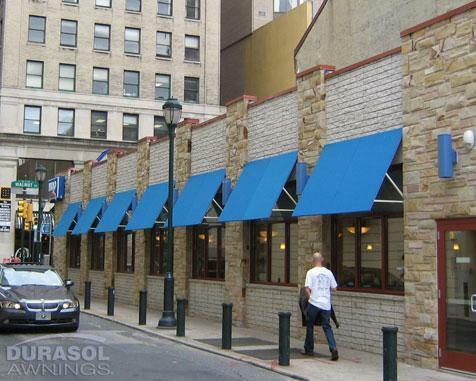 Vertical Solutions® – The most economical, they are offered in numerous patterns and colors in fabric and vinyl. Somner® Custom Vertical Blinds – Available in the largest selection of colors and fabrics, they also come in vinyl and aluminum. 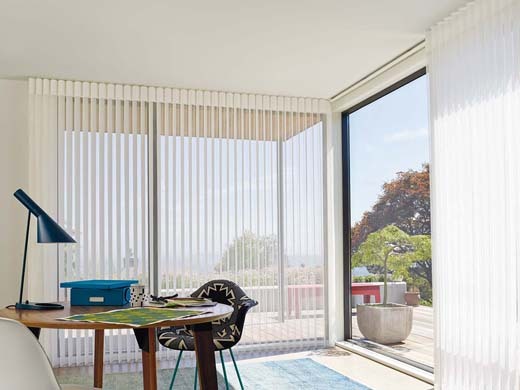 Cadence® Soft Vertical Blinds – These look the most like soft drapery folds that move smoothly along their track. 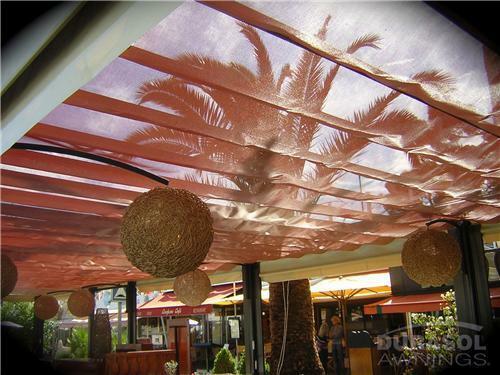 Duette® Vertiglide™ Honeycomb Shades are honeycomb shades gone vertical. They add a great layer of insulation and allow you numerous opening options. 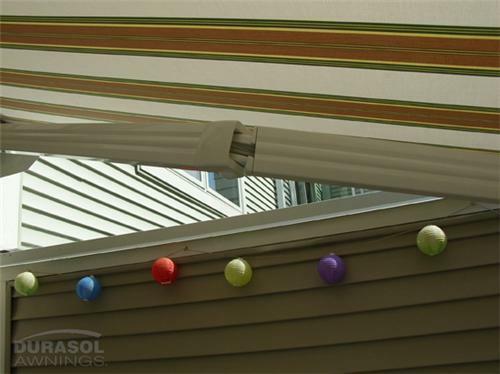 For example, you can have one shade cover the entire expanse of the patio or sliding door with either right or left stacking. Or you can have a split stack, which lets you operate each independently. 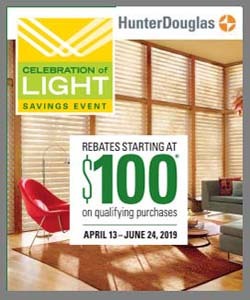 Another addition to the Hunter Douglas vertical family is Luminette® Privacy Sheers, which is essentially the Silhouette® shading gone vertical. These beautiful sheers rotate like a vertical blind, but have the look of a fine drapery.